IIIº tapas and Cocktail Route in Pilar de la Horadada. There are 34 participants this year, including bars, restaurants, cafes and local pubs. 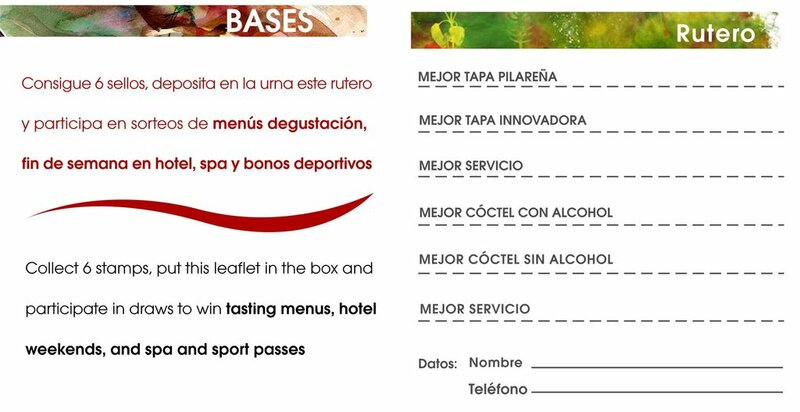 Starts 1st of july till 10th (inclusive).Total of 23 facilities to for tapas and 11 for cocktails, the price of 2 euros tapas and drink and 2 euros for a cocktail. Awards and prizes will be distributed among both institutions and customers.